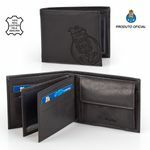 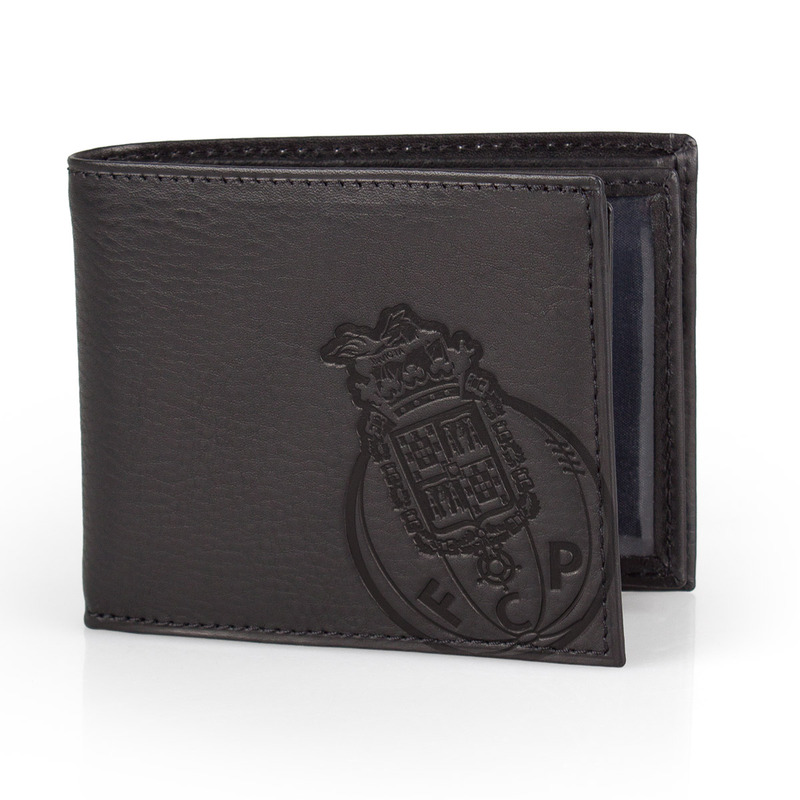 Original & Official FC Porto leather wallet. 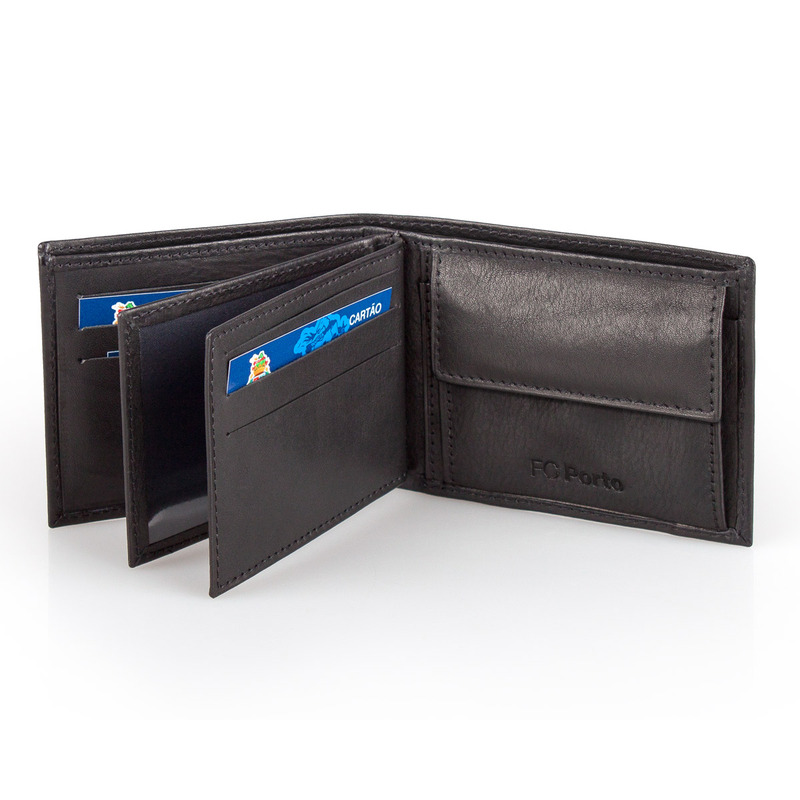 Made with premium Authentic leather and with multiple slots for cards, notes and coins. 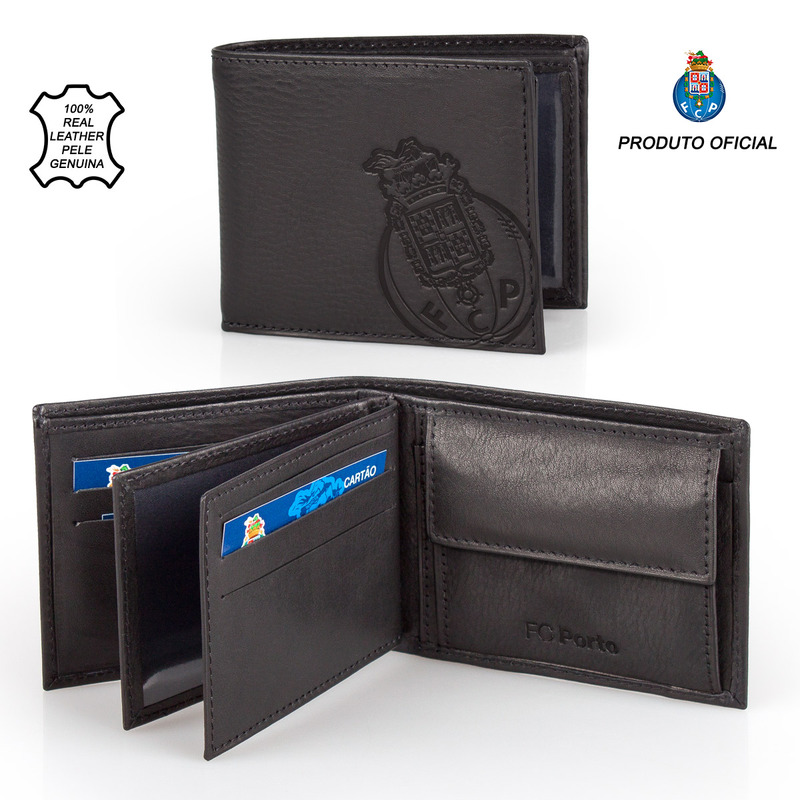 FCP logo embossed at the front & FC Porto inside.